This book will highlight the importance of this device, which was introduced by Google for as low as $35, in detail. Chromecast by Google, which was introduced in July 2013, has proven to be big competition to Apple TV despite its small size. While it's compared to Apple TV as well as Roku 3, the tiny device is really very unique, with useful features and its own set of limitations. That being said, if you already have your hands on this device, this book will give you all the details to make the most out of this little magic you have in your hand. 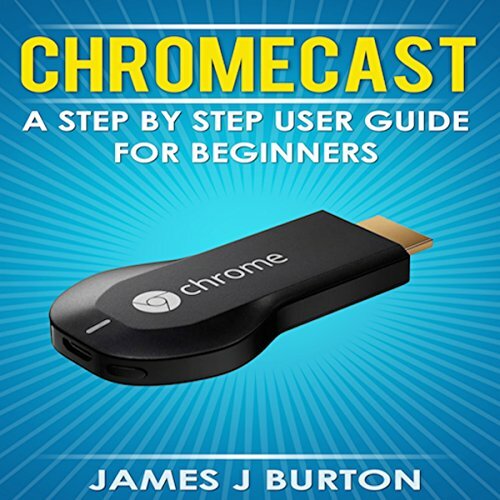 This book will help you maximize the usage and potential of Chromecast and if you haven't yet purchased the device, will encourage you to enjoy the unique experience the device brings along. With all the details you require and all that you need to learn about this new hype, this book is just right for you.